My 1 – 2 – 1 Full Wedding Planning Service is limited and reserved for couples who are ready to stay in control, get super organised, and appreciate their free time while staying in charge of planning their Perfect Wedding Day! My ethos is to work in an honest, creative environment to deliver the day of your dreams, and keep things simple! 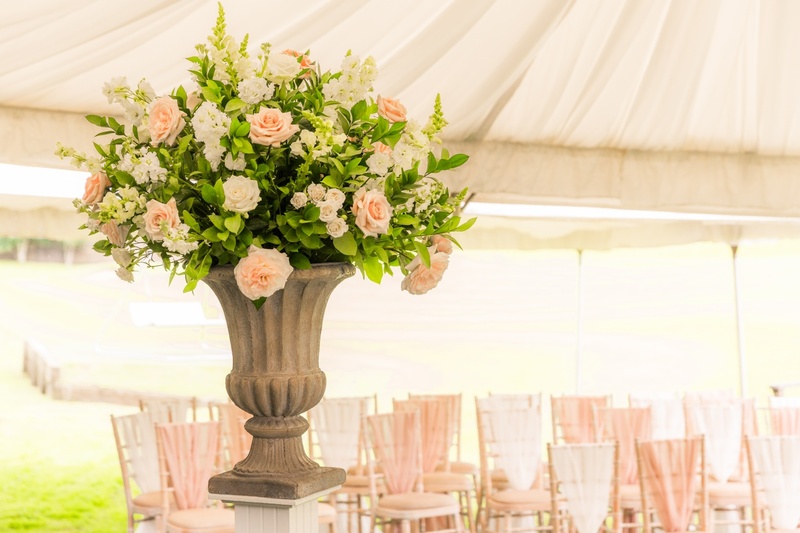 If you find yourself browsing a lot and NOT booking anything, downloading checklists and NOT ticking them off, or want your vision come to life, then getting a professional wedding planner on board is for you. I can’t wait to start planning Your Wedding, Can you?